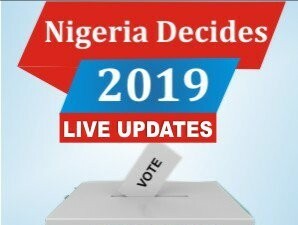 As 2019 presidential election draws nearer, a public relations expert who played a huge role to help President Buhari in the 2015 election, has said that the president is a failure. 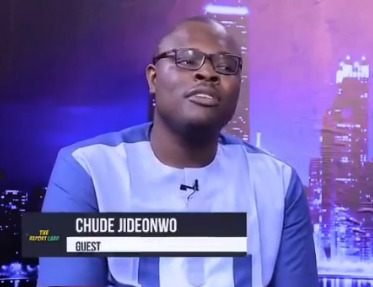 While speaking in an exclusive interview with LITV, media personality, Chude Jideonwo, who along with his business partner, Debola Williams, executed the PR campaign for Presidnet Buhari during the 2015 election, described President Buhari as "a profound and gigantic failure." Chude who was answering some question with the host, Hero Daniels, said he doesn't regret campaigning for Buhari because he was a better candidate at the time .